We have been in the server business long enough to know the frustration and the difficulty it is be for you if a critical server is failing or a project that is due in days but the parts that are needed can not be found. We offer full line of Supermicro products from the large rackmount enclosures to small screw sets for a particular hardware modification. Getting your server system back online is our number one priority. 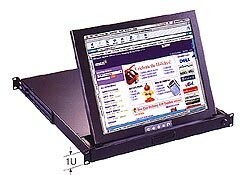 Twin Micro, Inc. is established in 1999 with a few young high end server hardware engineers who devote their passion in the server business for many years. 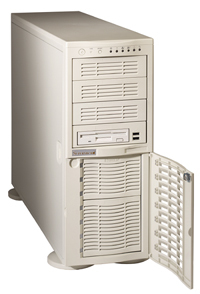 Our engineers have been dedicating themselves in the high-end workstation/server field as early as 1992. 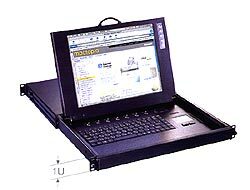 Our service adapts to the times according to the latest technologies and is backed up with our past experiences. Nowadays, the roles of high end servers in the computing world are often mission critical and the core of the entire organization. Believe it or not, no matter how good or reliable the servers are, you will have to seek service for the server that you own because there is no way an electronic device can be 100% reliable. That's what we are here for. 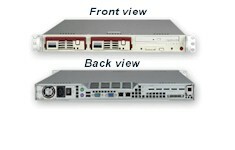 We are one of the few Supermicro authorized dealers in the west coast. 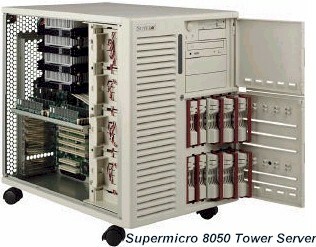 We obtain the newest information or needed assistance directly from Supermicro. Because of our dedication to Supermicro products, we have accumulated many years of working experience on Supermicro servers and their products. We can take care of customers' server issues in a couple of phone calls and eliminate the down time of the servers. This saves our customers money. On the other hand, for those issues that can not be solved over the phone, we do have an excellent RMA program to assist our clients. After all, we have been in the server business long enough to know the frustration of a failing server. We also provide full support for Supermicro products including any additional spare parts you need to make your network environment more friendly. 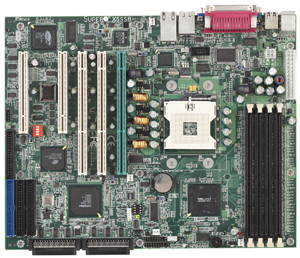 We often receive customer phone calls from all over the country requesting spare parts for Supermicro servers. We offer all Supermicro products from the large rackmount enclosures to small screw sets for a particular hardware modification. We do understand how difficult it is be for you if a project that is due in days but the parts that are needed can not be found. 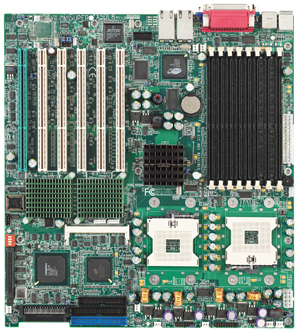 We are the one stop shop for ALL your Supermicro needs.